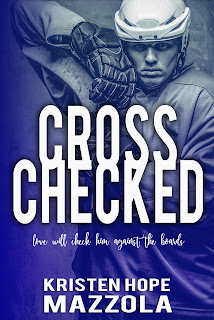 We are not only thrilled to be sharing the cover to CROSS CHECKED by Kristen Hope Mazzola but!!!! It's also on a preorder special for only 99c! Easy #Oneclick! One accident - a freaking car crash. That’s all it took to send my life into a tailspin. Little did I know that out of the wreckage, everything would fall into place. I would get everything I had ever worked for. Little did I know that I would find the woman who would cross check my life, flipping everything upside down. Even though she's melting the ice that surrounds my heart, I'm still waiting for the other shoe to drop. Will I ever be able to find my footing or am I destined to stay pinned against the boards? 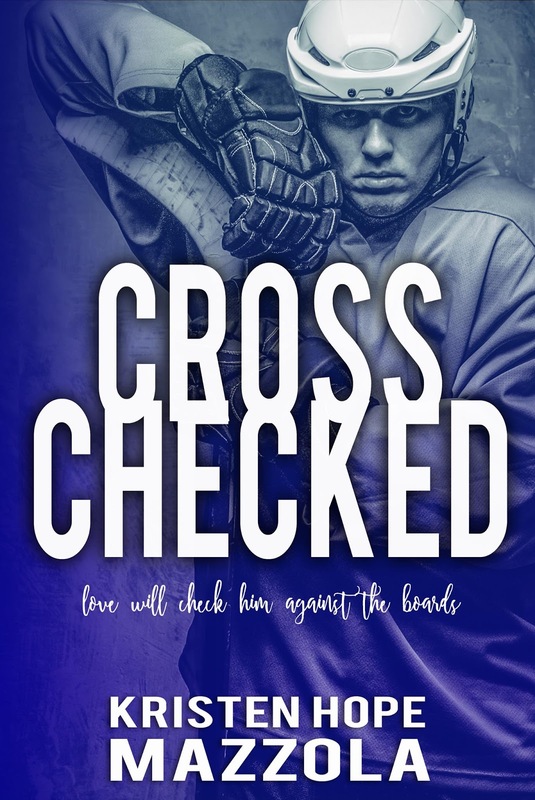 Note: Cross Checked is the second book in the Shots On Goal Series. It can be read as a standalone, has a happily ever after, and does not have a cliffhanger. There are character crossovers from Hat Trick (book one in the series) which is also a standalone with a HEA and no cliffhanger. Preorder now with ONE click! I am just an average twenty-something following my dreams. I have a full time “day job” and by night I am an author. I guess you could say that writing is like my super power (I always wanted one of those). I am the lover of wine, sushi, football and the ocean; that is when I am not wrapped up in the literary world. Please feel free to contact me to chat about my writing, books you think I’d like or just to shoot the, well you know. 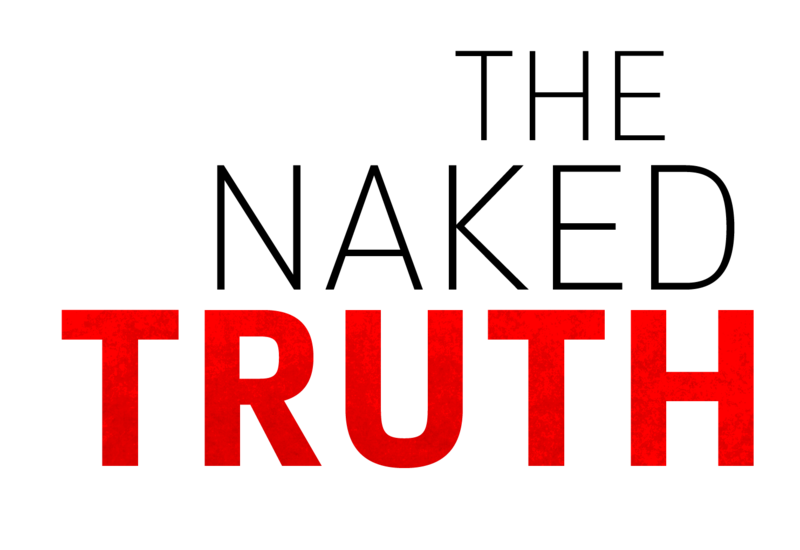 A portion of all my royalties are donated to The Marcie Mazzola Foundation.